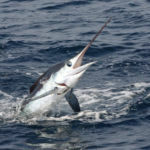 The Billfish Report is counting down its Top 10 Billfisheries of the Year, and our second Honorable Mention goes to the U.S. Mid-Atlantic (Northern North Carolina to Southern New Jersey) Criteria for our Top 10 include fish numbers, variety of billfish species, average size of fish, length of season and numbers of boats fishing. 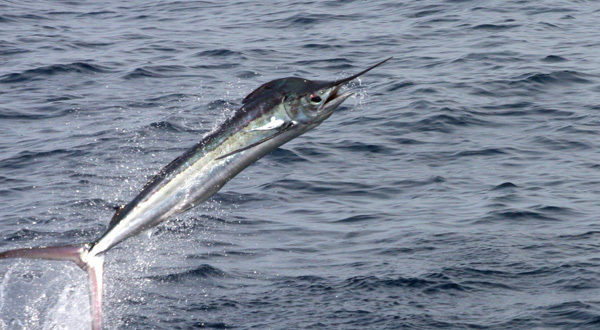 When you think of the Mid-Atlantic, you think of the famed Canyon fishing, which usually means White Marlin too. 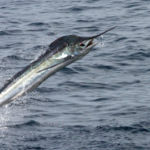 Without a doubt one of the best places to catch White Marlin in great numbers in the late summer. Add in some Blue Marlin and some Sailfish and you have a good shot at a Grand Slam too! The only down side to this fishery may be the short duration, with it really heating up in August, but winding down by late September. 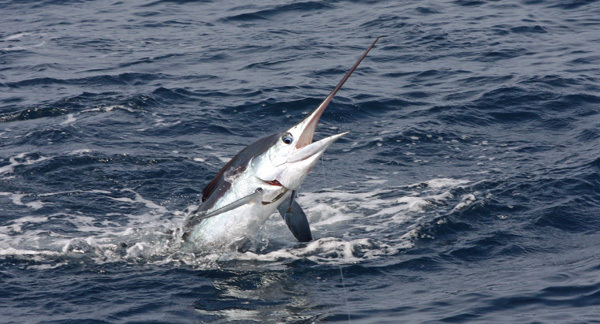 We received reports of 13 Blue Marlin over 500 lbs as well as a new Virginia State Record Swordfish on the Friendship (446 lbs). 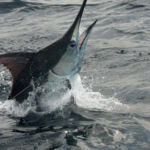 Despite some very good fishing, numbers are down when compared to 2011. Here are some of the highlights from the Season. 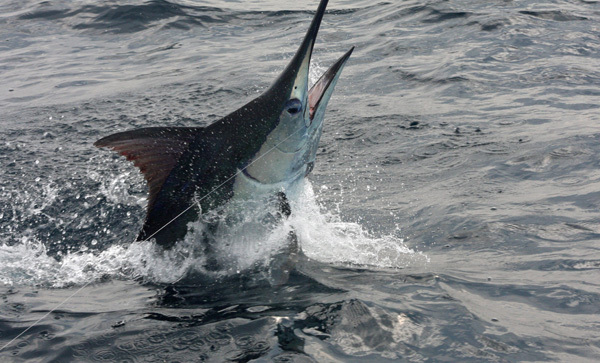 Ocean City, MD – Absolutely incredible numbers for Makara, going 35-58 on White Marlin. 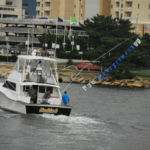 Oregon Inlet, NC – Pelican went 12-20 on White Marlin. 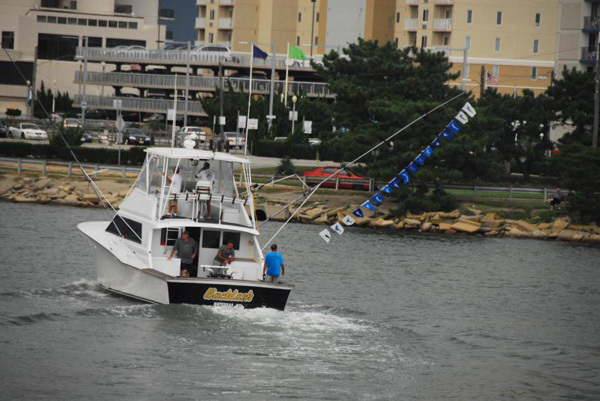 Cap May, NJ – Oil Slick released 16 White Marlin.